We keep things rolling along with Episode 26 of the Untitled Mike &amp; Laura Project. We hit Adult Cartoons (which sounds more porny than it is), so join us as we look at our favorites. Is it on Adult swim or MTV or any other place. Also, see how easily sidetracked Mike and Laura get at the beginning of the show when we talk about TWiG’s 5th year anniversary! 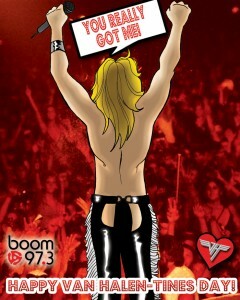 Click on the logo to hear the show! Well for a show about relationships it certainly killed our relationship. Yes while talking about our own love life it turned into one of the biggest fights of the show since it first began. All this and a super secret special secret, tune in to find out the secret! … SECRET! 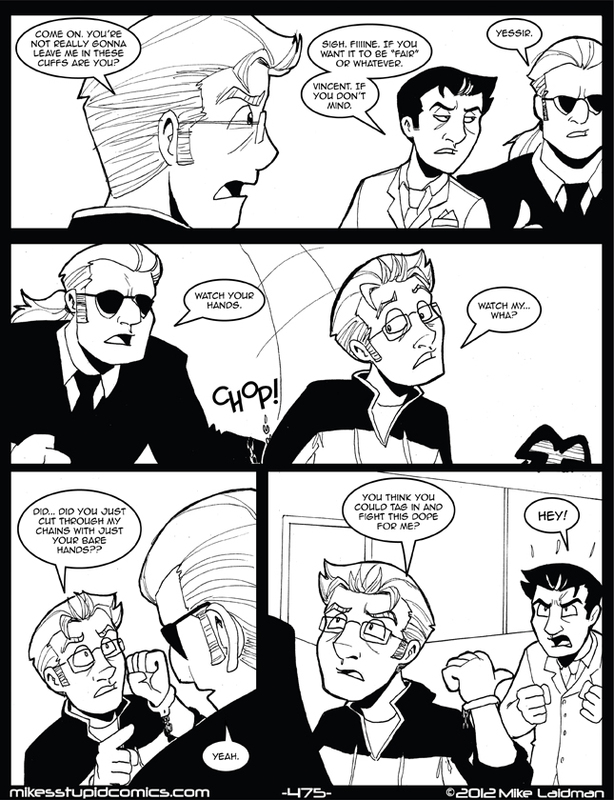 Hey guys, if you’re wondering why updates have been slow lately, part of it comes down to some paid work I had going on. Now that it’s up I can show you! 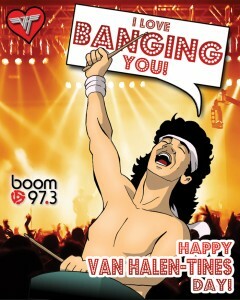 So what I was asked to do was draw some Valentines day card featuring the band Van Halen for a radio contest. 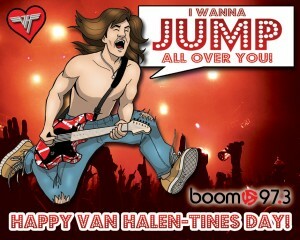 You can actually send these Van Halentines day cards out to your friends! I only supplied the band drawings, all the funny writing and awesome backgrounds came from my pal and fellow TWiG member Steve Saylor. Have a look and you can click here to send one to your friends! Update! As it turns out Astral was so impressed with the work Steve and I did the reused the idea for a second station, this one in Montreal! I’m super happy that they liked it enough to make it a brand wide thing. If you want to check it out on the french side (although it is an English speaking station so if you were looking to see “I love banging you” en francais, unfortunately you’re out of luck) all you need to do is click here!